“There are a few reasons why a child may not be walking at around a year,” says Paediatric Physiotherapist and Clamber Club Expert Nicole Hilburn. “The first thing to consider is when the baby started to sit, and crawl, as late sitters and crawlers will most likely walk late as well. From the start of sitting, a baby usually takes 3 – 4 months to start crawling, and another 3 months or so from crawling to walking,” adds Nicole. Babies with significant birth histories such as low birth weight, prematurity, hospital admissions or prolonged bouts of illness are more likely to be delayed due to decreased muscle strength, or imbalances between muscle groups. What factors prevent your child from walking? “An increasing number of babies are presenting with a condition called torticollis – which is where one of the muscles in the neck is tight due to position in utero, or often due to positioning postnatally in premature infants who have been in the intensive care unit for a while,” explains Nicole. Untreated, this condition leads to decreased use and stiffness of the arm and leg on the same side as the tight muscle in the neck and may interfere with development. 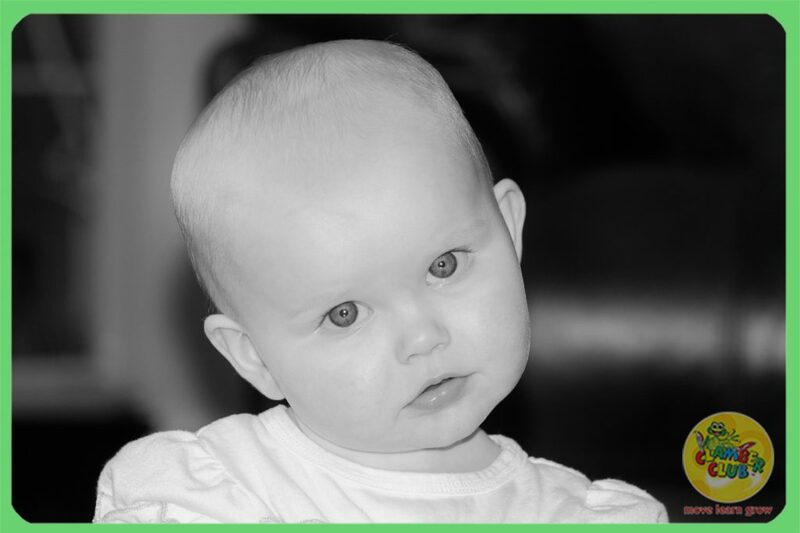 This condition may be present when a baby holds his head slightly to one side, and prefers looking to one side, or cannot look all the way to one side. 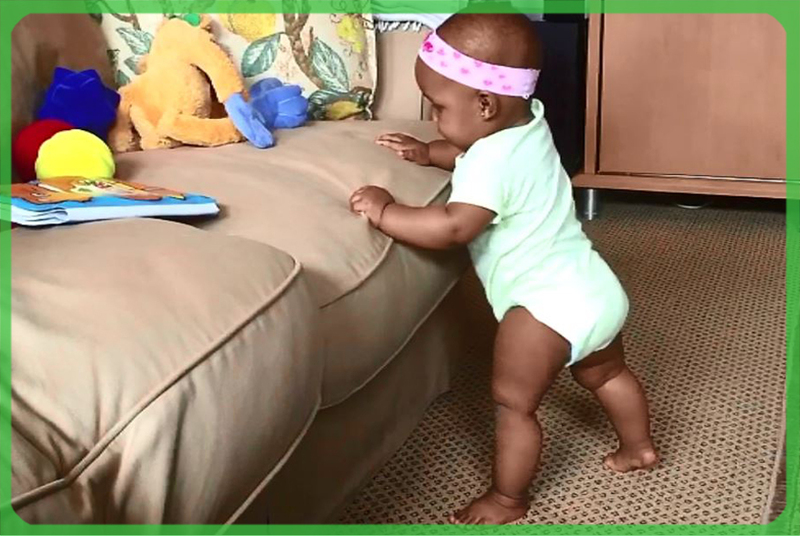 Babies who use alternative methods of crawling such as bottom shuffling will not develop the core stability and pelvic girdle stability to support them in standing and walking, which will delay the onset of walking. These babies will also struggle to pull up to stand from the floor, due to being on their bottoms and struggling with kneeling. There are a few reasons for bum shuffling – the main reason we usually find that baby’s bum shuffle is due to resistance to tummy time – this leads to weak back muscles, weak arms, and the baby never really experimenting with pushing up off the ground. Excessive use of equipment such as seating devices, and walking rings may lead to walking delays. This is because the child is fully supported in these devices and is not using muscles or engaging postural control while in them. A baby’s temperament also contributes to how quickly he or she will start moving. A very easy-going baby may take longer than a very busy baby. A baby with sensory issues, or who is happy being stable will also take longer to walk, as gaining balance on two legs is much more difficult than being stable on all fours, and these babies may find this frightening. How can you ensure that your baby is on track to walk? 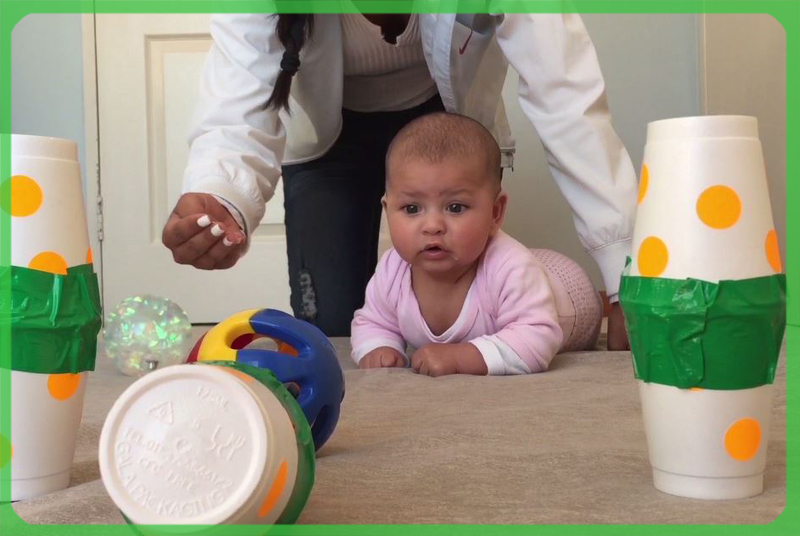 Lots of floor play between the ages of 1 and 6 months – on the back and the tummy, which will strengthen the trunk muscles. If a baby looks like he/she is not going to crawl or is using an alternative method to move such as rolling or bottom shuffling, this should be corrected by a physiotherapist, in order to build up appropriate muscle strength in the trunk, shoulder girdle and pelvic girdle. Torticollis should be treated by a physiotherapist. Use a wooden wagon to push around. Play in the standing position at flat surfaces such as a fridge (e.g. playing with magnets). Encourage play while standing, and give your baby something in each hand, which will encourage standing without holding on. Walking with your baby while holding his hands. You can also use a hula-hoop if he tends to pull down on your hands a lot – you hold one side and walk backwards and your baby holds the other side – this will give less support, and encourage him to engage his muscles more. For more information on your child’s development or for more tips and ideas see the Stimulate your Baby DVD series from the Clamber Club shop.